Birthday packages starting from £27.30 per person. Skip the crowd and jump the queue with priority seating – the way it should be on your special day! Unlimited soft drinks, private group Vault tour of our music museum and Hard Rock’s amplified service! Unlimited soft drinks, private group Vault tour of our music museum and Hard Rock’s amplified service! The group can carry on the festivities in our Back Room Bar at no extra cost. Prices start from £27.30 per person. The birthday packages are non-exclusive options. If you are interested in private hire, please contact the venue directly. 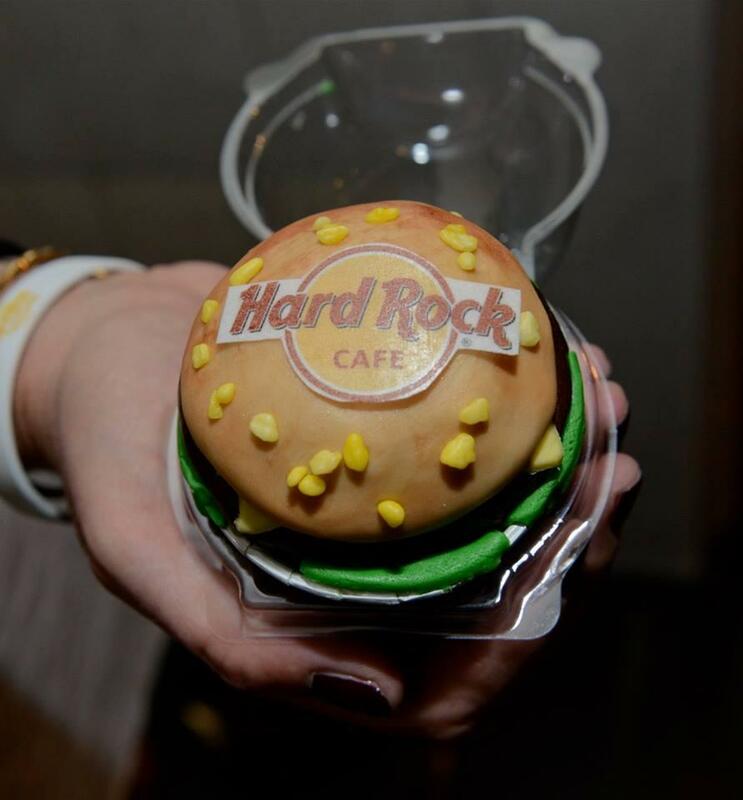 Discover the place known for its authentic dining and world class entertainment when you visit Hard Rock Cafe London. 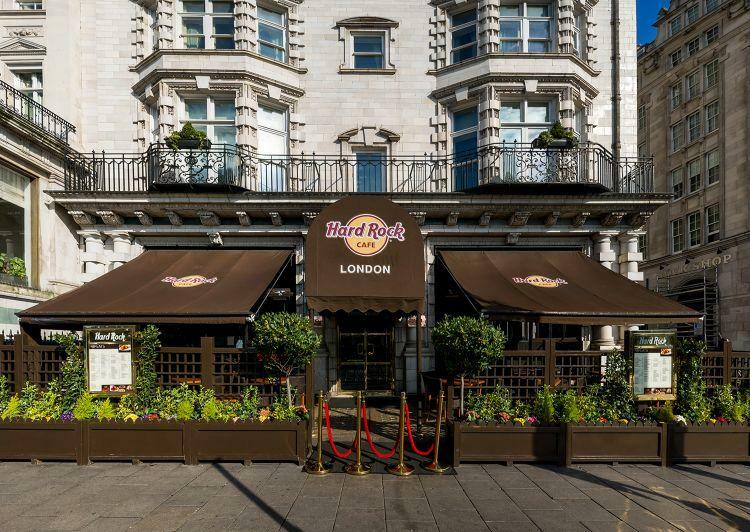 Standing on Old Park Lane since June 14th 1971 and proudly boasting a Mayfair neighbourhood address, Hard Rock London was the first cafe where the classes mingled. With room for 220 guests on each of their two floors, their spacious restaurant welcomes guests for delectable dining, incredible entertainment and memorable events. After a delicious meal of American fare, take a stroll through musical history with iconic pieces of musical memorabilia you can only find at Hard Rock London. 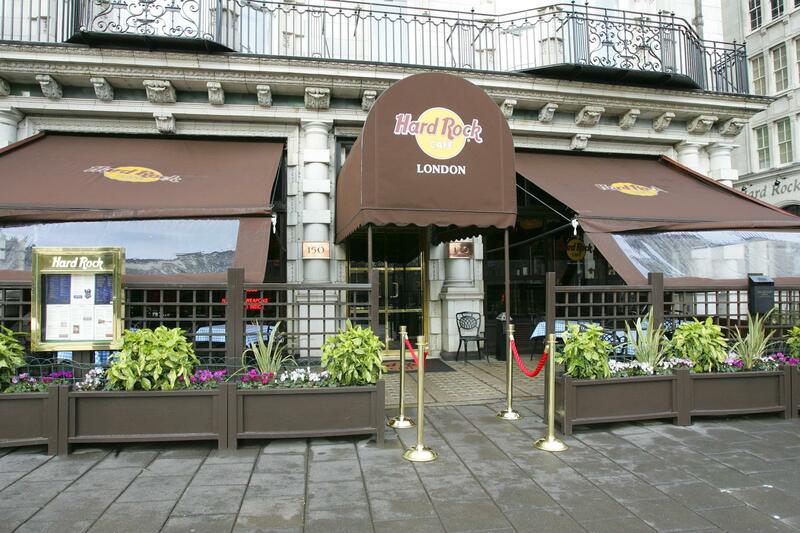 The final surprise to complete the London Hard Rock experience is their hidden 'Back Room Bar' – seeing is believing!